“The really important part of whole unikernel movement has nothing to do with containers and virtualizations. With unikernels, it’s about librarification. All dependencies turn into libraries. If you look at the entire stack of application level things, people tend to build small libraries and reuse them. We’re trying to convince people that systems code can turn into libraries. You don’t have to rebuild every single time,” said Anil Madhavapeddy, a founder of Unikernel Systems, and now a member of Docker’s technical staff (Docker purchased Unikernel earlier this year). There can be no doubt that the golden age of unikernels is fast approaching. Initially, developers thought that using unikernels in production was something that was still five years away, but companies are already beginning to use them in production today. In this episode of The New Stack Makers embedded below, The New Stack founder Alex Williams spoke with a trio of unikernel experts: Ian Eyberg founder of unikernel platform provider Defer Panic, Docker’s Madhavapeddy, and Joshua Bernstein, vice president of technology at EMC. The discussion can also be viewed on YouTube. Making applications simpler to deploy and manage is something that unikernels can achieve. Companies such as EMC and Defer Panic are already taking steps to help break down complex workflow tasks into something more manageable by using unikernels. “Engineers like to be complex, but honestly, that’s a horrible way to go through life. You need to make things simple. This is where all our security and configuration management problems come from. DevOps people can make more money than a regular engineer, and that’s a bad problem to have. It’s all because we have a monolithic beast of a kernel that’s been in place since the 1960’s,” Eyberg said. 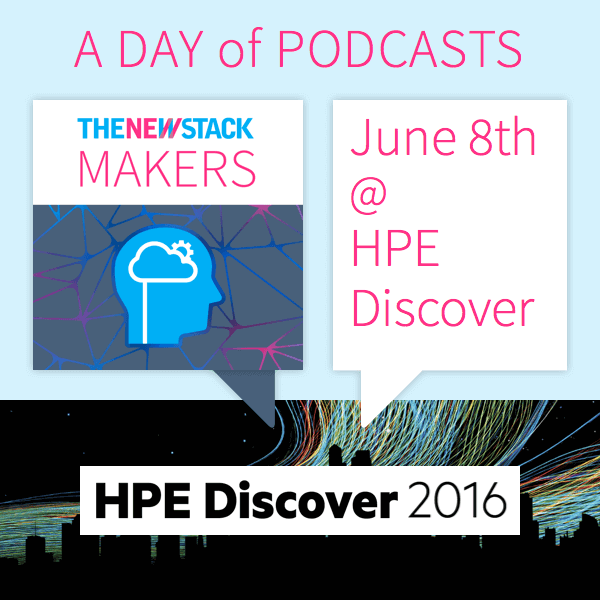 At HPE’s Discover 2016, The New Stack’s Alex Williams will explore why continuous delivery is the new reality in a multi-cloud world. HPE has a strategy that connects public cloud services with the enterprise data centers, using platforms such as Cloud Foundry to make multi-cloud platforms viable in this new world of distributed infrastructure. Capital One and Docker are sponsors of The New Stack. 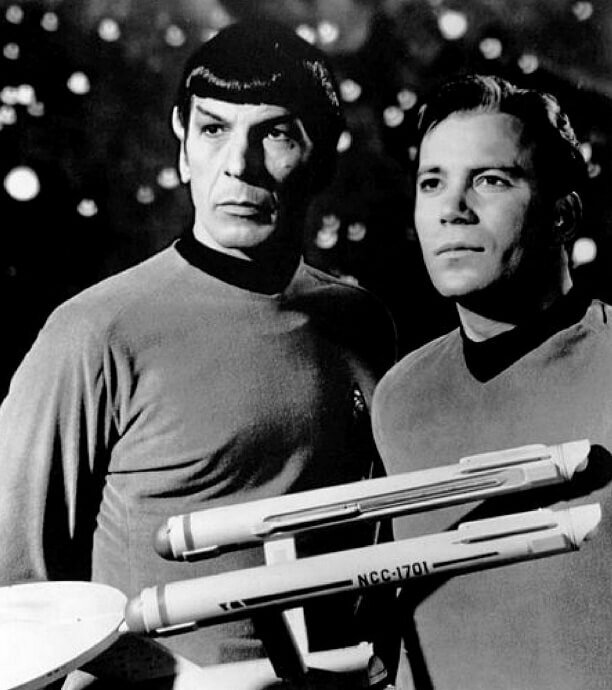 Feature image: Leonard Nimoy and William Shatner, via Pixabay.